African hair is special in a lot of ways. And for that we need specially made products that take into account these unique qualities.We have hair moisturizers for dry scalps, hair relaxers for straightening hair, hair mayonnaise treatment for breaking and dull hair, moisturizing shampoos and many more. 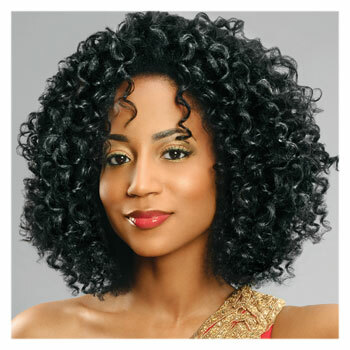 These products moisturize curly and coarse hair and scalp and make it easier to style and maintain it. Recommended for daily use. Organic Root Stimulator Lock & Twist Gel 369g.